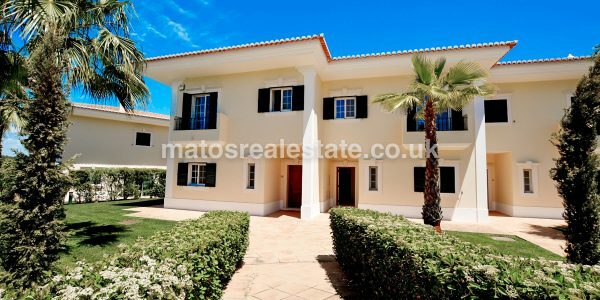 Spectacular 3 bedroom Townhouse with Golf and Lake Views, exclusive, elegant, sophisticated, are some of the attributes we can use to describe this property now available in Quinta Formosa, Quinta do Lago. 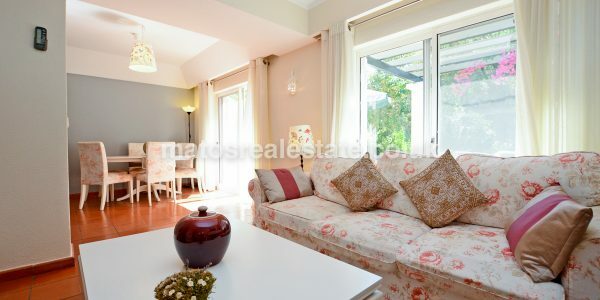 Spectacular 3 bedroom Townhouse with Golf and Lake Views in favouring fantastic views over the golf course and lake. This Spectacular 3 bedroom Townhouse with Golf and Lake Views is a cleverly designed holiday home, offering luxury in an excellent location in this long established Golf area. 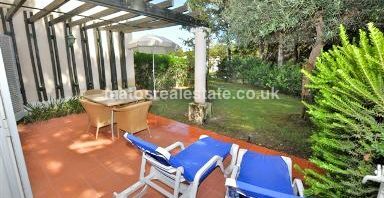 Quinta do Lago is well known as a world class family and golfing location, offering fabulous facilities in a secure environment. 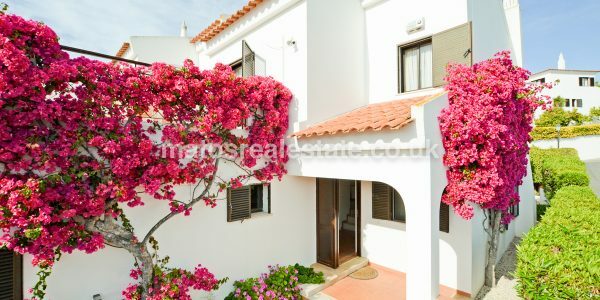 2 bedroom Townhouse in Quinta do Lago with Golf and Lake Views, exclusive, elegant, sophisticated, are some of the attributes ..